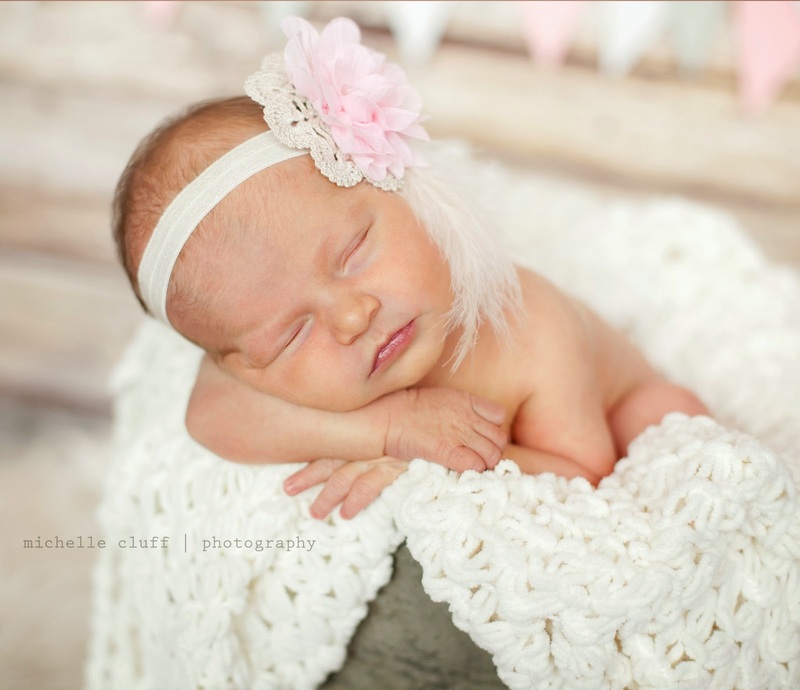 michelle cluff photography: baby kate. 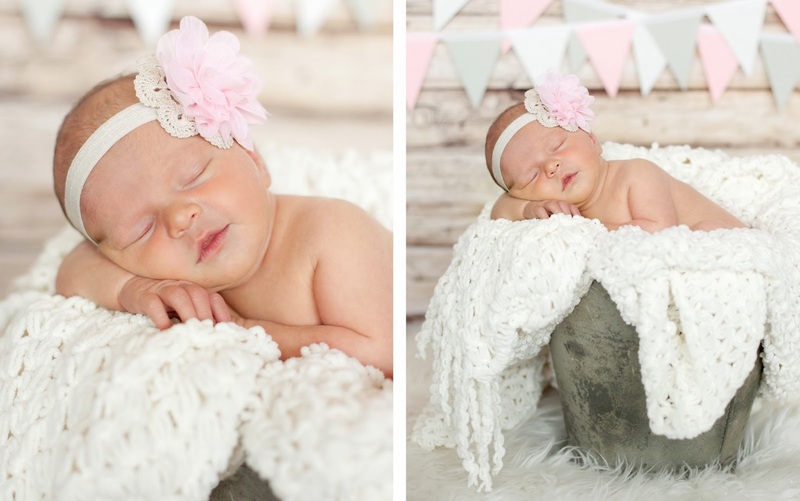 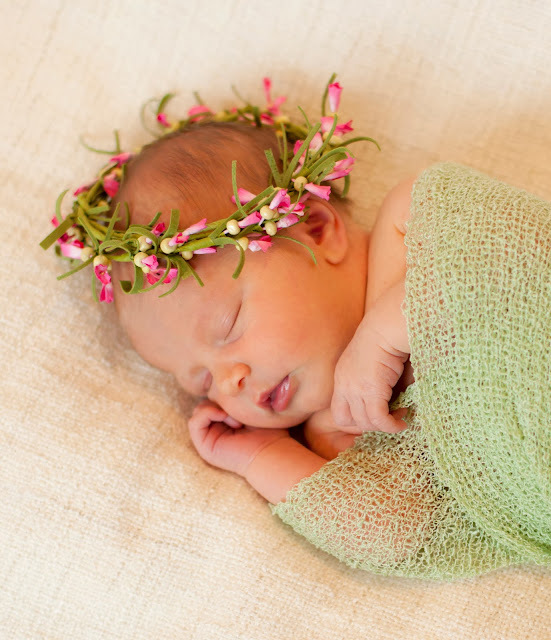 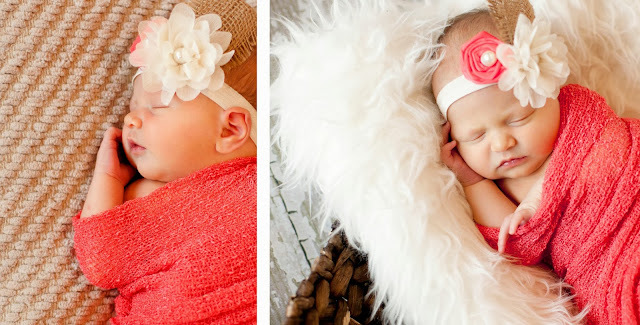 utah newborn photographer. 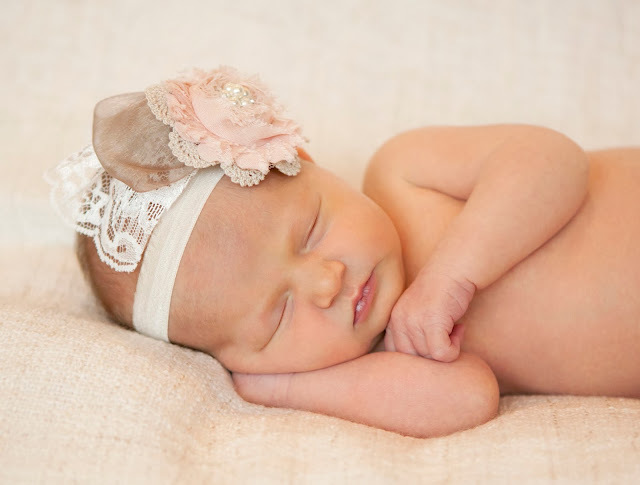 baby kate. 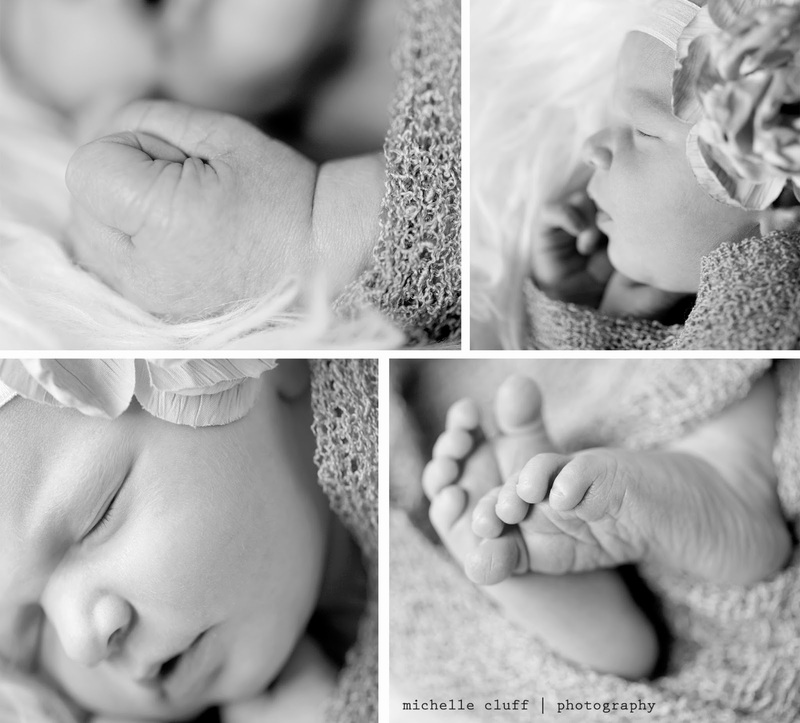 utah newborn photographer.